Today’s workout is short and sweet. This is a workout I posted back in the day when no one (except my mom) was reading my blog. One of my friends must’ve repinned this because a few months later I still get notifications about it being repinned. 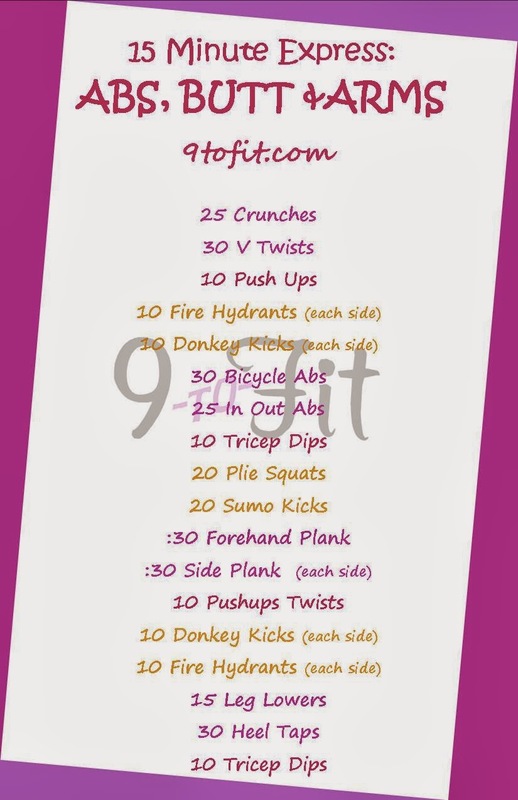 So since it’s by far my most popular workout on Pinterest (by the way follow me!) 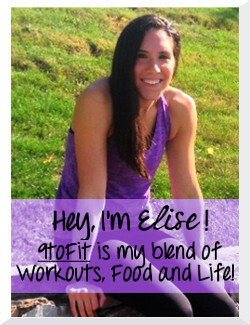 I thought I’d share it here again in case you haven’t stalked my workout section yet. This workout I started doing when I was playing basketball at Bentley. Well, let me clarify, I wasn’t technically playing basketball because I tore my ACL for the second time. I couldn’t really move much months after surgery but I didn’t want to stop working out completely. One of the hardest parts of going through a major surgery is accepting you won’t be working out or moving like you used to (for a LONG time). Aim to move quickly from one move to the next with little to no breaks. Obviously take as many breaks as you need, but as you progress, slowly shorten the break time until you are able to do this in under 15 minutes. All the exercises you can find in my workout dictionary. LAST DAY to enter the QUEST PROTEIN BAR giveaway! 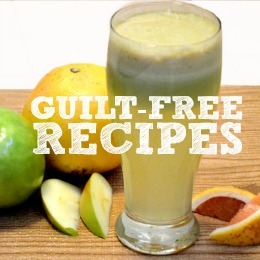 What’s your most pinned recipe/workout? Any major surgeries you had to battle through?